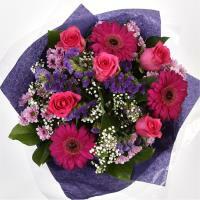 Marsa flower delivery in Malta always by local florists. 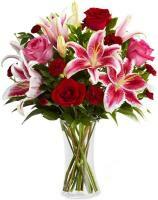 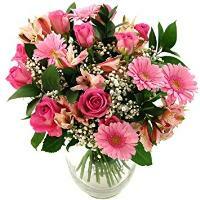 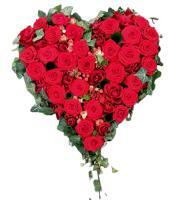 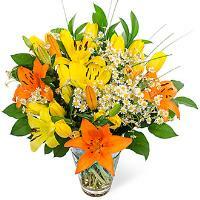 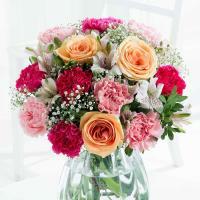 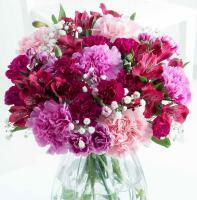 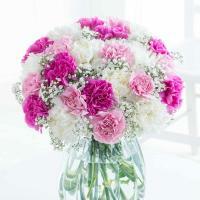 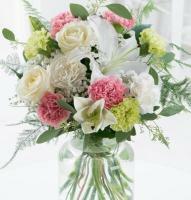 Order a Flower Bouquet for your loved ones in Marsa. 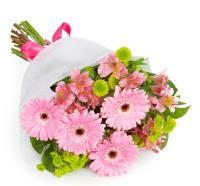 If you want to send flowers to Marsa, this is the right place for you! 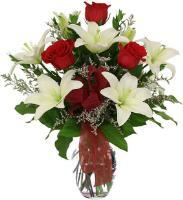 Order flowers to your loved ones in Marsa and let our florists in Marsa prepare your flower bouquet and have it delivered to any address in Marsa. 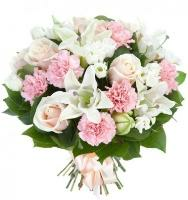 Ordering online is very easy, simply browse through our website www.maltaflowers.com.mt and choose your perfect flower bouquet, fill in all the necessary details such as recipient’s name and contact number and we will do the rest for you. 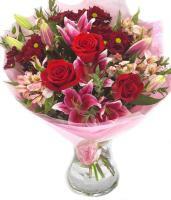 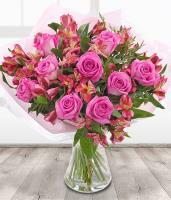 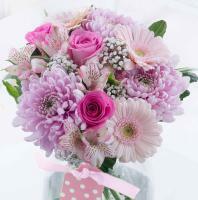 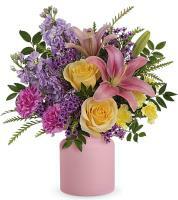 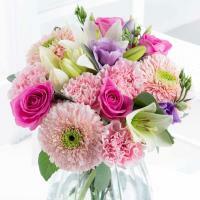 Our online flower shop is open 24/7 and deliveries are made from Monday to Saturday. 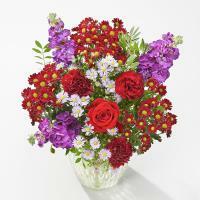 If you order before 1pm, you can also choose same-day delivery. 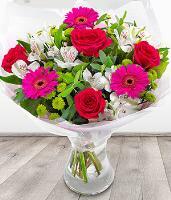 On holidays such as Valentine’s Day, Mother’s Day, Christmas or Women’s Day, we recommend you to place your order at least 24 hours before.